Lily Emmett has suffered from selective mutism since childhood and still struggles to see the value of everyday speech. Her sister, Connie, has always spoken for her, and her partner, Richard, has learnt to translate her movements so that they share a unique form of communication. But when the two sisters return to their childhood home after their mother’s death, the visit inspires memories of the event that first rendered Lily silent, and still haunts them both. The resulting search for the truth about what happened takes them back to a childhood shaped by bullying and familial breakdown, and unearths the secrets that lie at the heart of the sisters’ relationship. 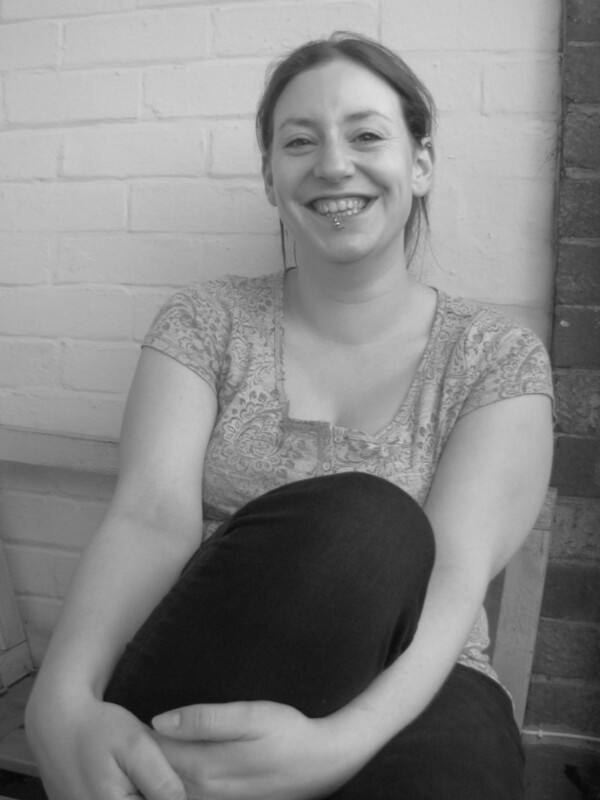 Hush is the fantastic debut novel of Sarah Marshall Ball. A gripping exploration of the effects of childhood trauma on two adult sisters... a finely wrought and powerful meditation on language and storytelling. A gripping and psychologically astute story of bullying and family breakdown and the damaging impact of secrets on developing identities... An engaging debut. This beautifully written exploration of childhood fears and family secrets is a satisfying read. A thought-provoking novel full of secrets and shadows, where truth and deception is buried in the silences. A mystery worth reading for its close attention to the strangeness of family, childhood, and memory. Hush is a really compelling read with a disturbing edge of darkness. It is also quite beautifully written – poetic, emotionally authentic, with beautiful descriptions, and relationships described with absolute perfection. Poignant and suspenseful, this intriguing story of how a childhood trauma affects two adult sisters entirely absorbed me. A marvellous debut. It has a mixture of poetry and suspense that is haunting and unsettling, marking the arrival of a distinctive new voice. A fine and moving study of family dysfunction, and a very intriguing portrait of an unusual response to trauma. Isn’t it odd when themes in books all start to appear at the same time? We had it years ago with vampires, then wizards, then father/son relationships and now we have it with elective mutism... This is the third book (and by far the best) that I’ve read about this fascinating subject which is at the heart of this story. Hush is a gripping exploration of the effects of childhood trauma on two adult sisters. It’s also a finely wrought and powerful meditation on language and storytelling, showing how, in all the noise of contemporary urban lives, silence can sometimes be the best form of rebellion. This first novel by Brighton author Sara Marshall-Ball was nurtured to fruition by Sussex ‘literary midwives’ – the University of Sussex’s creative writing programme and Brighton-based publisher Myriad, with a final push from West Dean College, thanks to their writing competition collaboration with the publishing house. It’s not the first time a local author has taken this route and hopefully it won’t be the last, given the high standard of talent they discover. Told through now and then parallel plot lines, this beautifully written exploration of childhood fears and family secrets is a satisfying read. A sensitively written novel about the damage that can be inflicted when lines of communication are closed between family members. The storytelling technique is subtly executed, offering glimmers of insight and meaning, drawing you deeper into Lily’s experience of the world. Hush is a thought-provoking novel full of secrets and shadows, where truth and deception is buried in the silences. 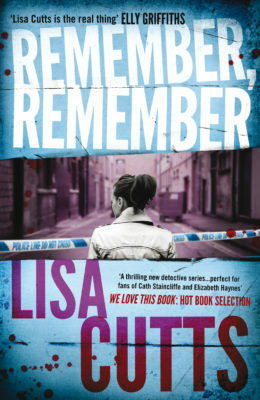 As the past narrative cuts to unsettling, vivid memories of Lily’s childhood – her mother’s depression, vicious mockery at school, and trips to stone-walled institutions in efforts to 'cure' her mutism – present-day Lily tries to work backward and unearth the lost memory of what exactly she saw the night Billy died. At a crossroads, she and Richard move to her old family home in Drayfield, empty since her mother’s death. Marshall-Ball does an admirable job of seamlessly switching between the past and present and building a creeping sense of unease that’s especially visceral when Lily is a child, shuttled from institution to home and back again... A mystery worth reading for its close attention to the strangeness of family, childhood, and memory. Sometimes it's rather good to feel you've discovered something a little special that you can tell others about. I usually read pretty quickly, but this really isn't a book to be rushed – it's taken me a couple of days to read, and that's an indication that this is a book to be savoured. It deals with what appears an unfamiliar subject in selective mutism as the result of a trauma, but it also has among its themes the more familiar ones of families and the secrets they keep, bullying and its consequences, nature and nurture, relationships and their many differing problems, and the healing power of love. 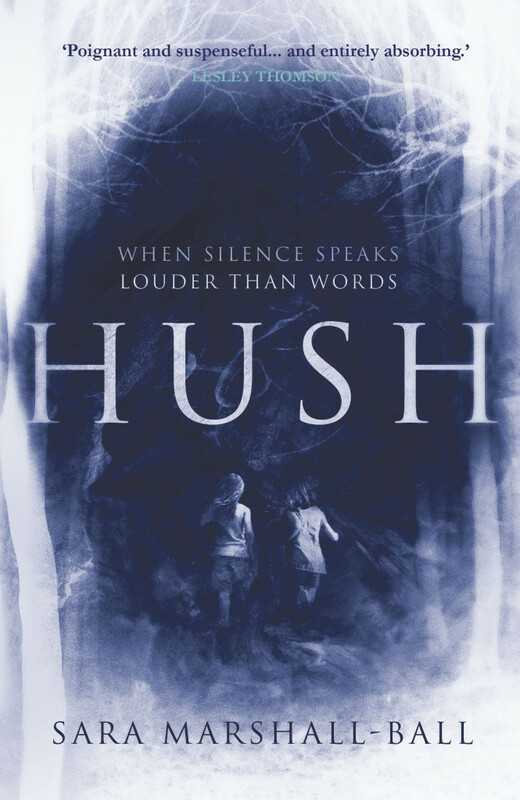 Hush is a really compelling read with a disturbing edge of darkness. It is also quite beautifully written – poetic, emotionally authentic, with beautiful descriptions, and relationships described with absolute perfection. The relationship between Lily and Richard is mesmerising, the kind of love we should all experience – he even tells Lily bedtime stories, thoroughly beautiful ones that will break your heart. 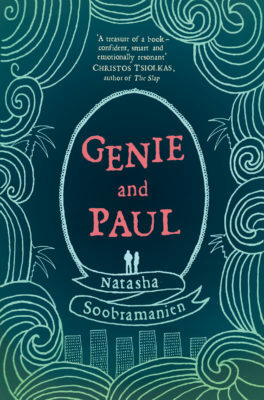 I really enjoyed this book – never simply a love story or a coming-of-age tale and not a thriller in a conventional sense, but a book I'm delighted to have had the opportunity to read. What this story shows is the strange, passive power of silence... As a study of the way that what doesn’t kill you makes you sabotage yourself and the lives of those you love, this is a novel that asks some intriguing questions. 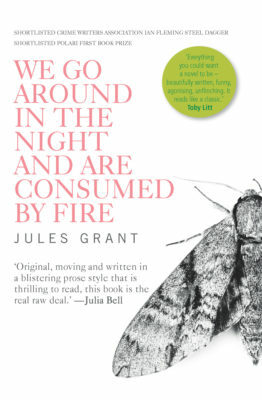 A fine and moving study of family dysfunction, and a very intriguing portrait of an unusual response to trauma... makes you consider the power of words to keep us alive, engaged and healthy.